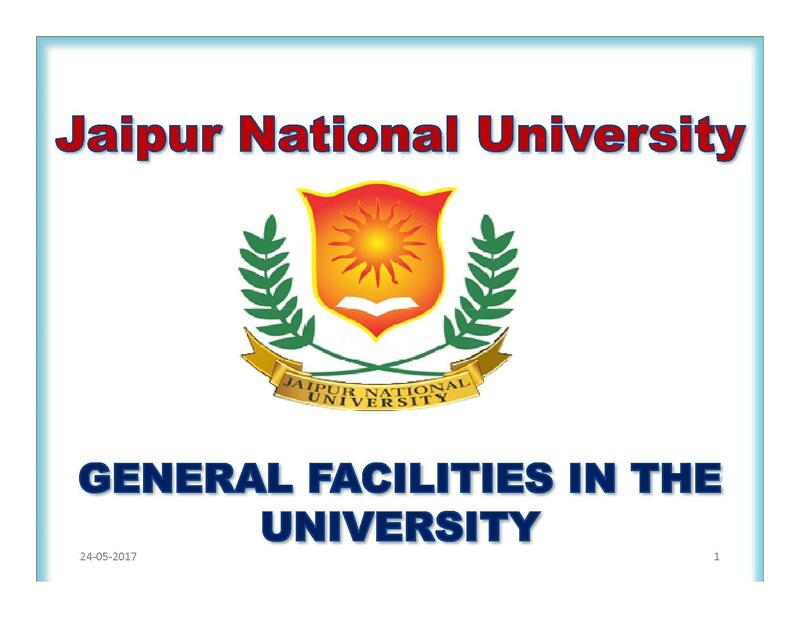 Jaipur National University is a private university located in the Pink City of India - Jaipur, Rajasthan and it was established in the year 2007 through an Ordinance of the Government of Rajasthan. The university offers multiple specializations in Undergraduate, Postgraduate and Research Level Courses. It works with the vision to promote and impart quality professionals and technical education and holistic transformation of students to make them globally competent in the complex and challenging world. Jaipur National University Admission 2019 is done on the basis of either Entrance Test or Merit Basis. It also accepts CAT, MAT, XAT, CMAT score for MBA admission. The registration for UG and PG courses is done in the month of March and April. The application procedure can be completed online as well as offline mode. Online applications can be filled by visiting the official website while offline form can be filled and sent along with a demand draft of INR 1,100. The application form can be obtained from the university campus by making a cash payment of INR 1,100. The minimum eligibility to apply for undergraduate courses is class 12. Applicants are required to obtained minimum 50% marks in 12th standard from a recognized board. 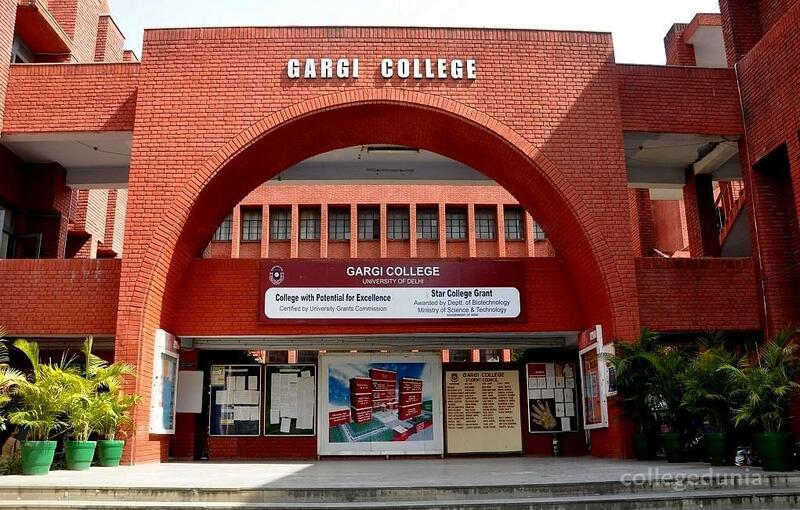 To seek admission in PG courses, candidates must have completed their graduation in the relevant field. Those who wish to pursue PhD courses will be required to have their Master’s degree in relevant fields. Candidates are selected on the basis of entrance test followed by Interview round. Shortlisted candidates on the basis of their performance in entrance exam are considered for admission. 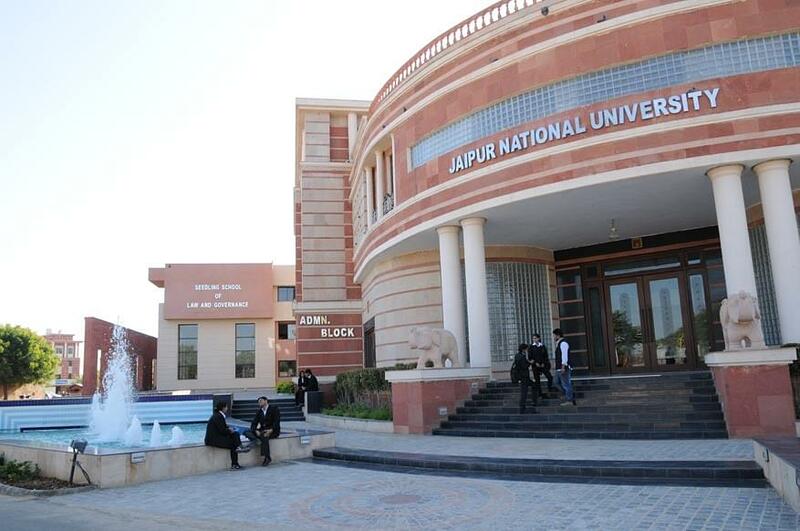 Click here to check detailed information about Jaipur National University Admission. Note: For admission to MBA program candidates need to appear for a national level examinations such as CAT/ MAT/ XAT/ CMAT. Jaipur University ensures the best job opportunities to all its students, as per their aspirations and profile. 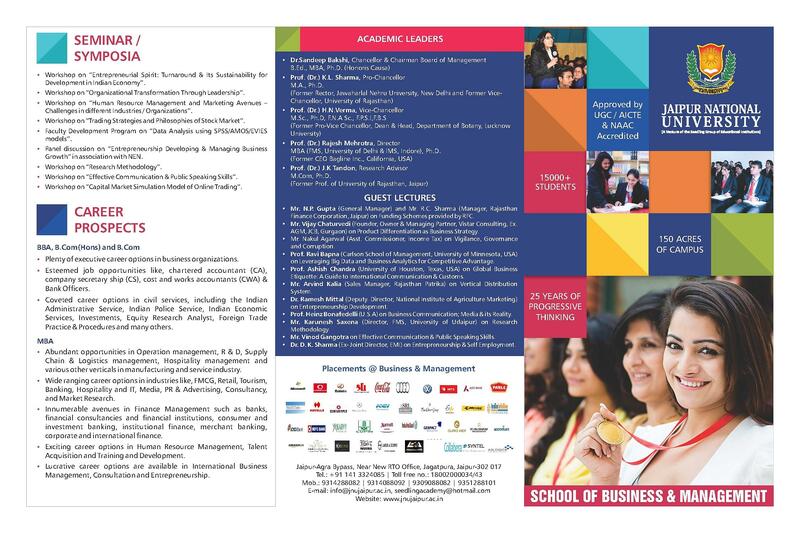 The university has great placement cell which works to place candidates in reputed companies such as Amazon, Aditya Birla Group, Infosys, Wipro, Tata Motors, Mahindra, ITC, Smart Cube, Byju’s, Capgemini, Deloitte, Tech Mahindra, etc. The first step towards placement is to invite all the companies through letters and emails by providing them with details of the various programs offered by the institution, and fixing dates for campus recruitment. After finalizing the dates for pre-placement process resumes of students are sent to HR Departments of various companies. 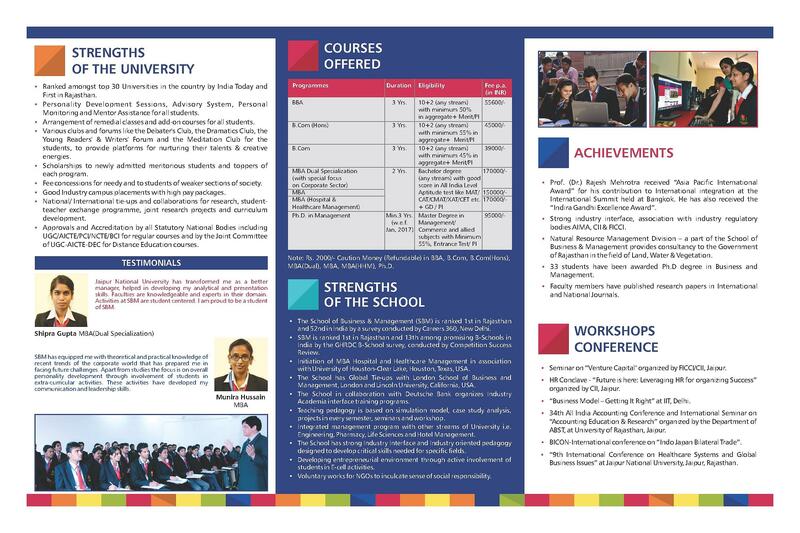 The resume of the students is also mailed to outstation organizations for recruitment purposes. After the completion of the process, students get placed in various companies. 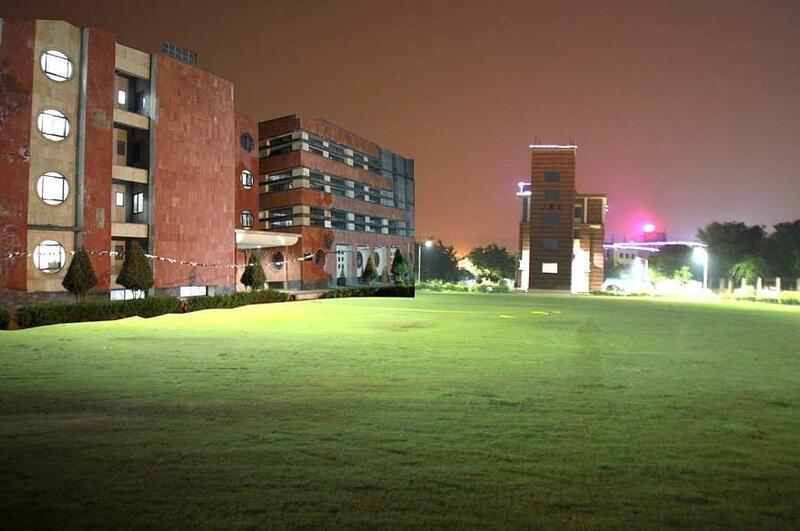 Know more about Jaipur National University Placement. The library is a temple of knowledge and thus this University provides for the best Library in terms of its collections. The University provides for many sports where the students can come forward to show their sporting talents. Students can play Chess, Carom Table Tennis and also use the Gymnasium. They can also play various outdoor games like Cricket, Football, Basket Ball, Hockey and Volley Ball. 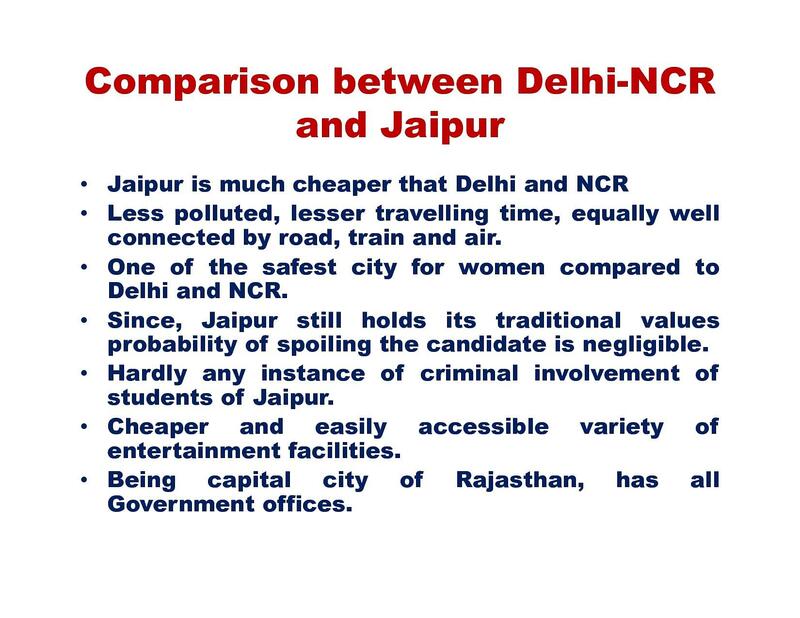 Jaipur being a capital city may create problems for the outstation students residing outside the campus. With this point of view, the University has come up with well-equipped hostels. At present, there are about 2000 students living in hostels. The number is likely to rise in the coming years. The hostels have an air-cooling system (centralized). Mess facility is also there that provides for tasty, hygienic and good quality food. Technorazz: The University organizes annually a Technical and Cultural Fest. Around 10,000 students from nearly 100 institutions from all over Rajasthan participated in the event. Technorazz is a platform of the youth, for the youth, and by the youth, and its main objective is to inculcate a sense of duty, responsibility and belongingness among the students and to prepare them to meet the challenges of life. I hate college timing. College time of this University is 9:00 AM to 3:30 PM is a long time. The Good remark is Many celebrities come every year, good in academics, and good in holding programmes and events. The bad remark is they should work on their equipment, lab machines, and hygiene and also in Sports field. My college campus is very large in all over Rajasthan number one college in our Jaipur there are many pants in our college very good facility many canteens are available and hair salon and gym for boys and girls etc. Hi Vikram, To get the fee details please check the link:- JNU Jaipur BA fee. Hi Bhim, you may please let me know the course which course do you want the fee structure. Hi Swyam, This University does not offers BA in french. Hi Hemlata, Please contact to this no. 041-2753377 , 2754399 for getting the details about admission and other benefits for the NEET Qualified students. Hi Nahid, Before you getting the Admission In this University please check the Admission details Of the university and Admission is based on the merit list which is prepared by the university itself for giving Admission to the students. Hello, I'm YashwanT SinGh. plz tell me about BCA Stream fee structure. Hi Yashwant, The fee for the bca course is Rs 16,000 per year. Hi Prakash, Please check this link for getting the information about Hotel Management course Instructions. Hi Ankit, This University does not provide B.E Course. hi Urmila, The admission for the bsc biotechnology course is based on the merit and Interview. Hi Himanshu, You will get the information about Fee Structure please check this link to get B.Ed Course details.